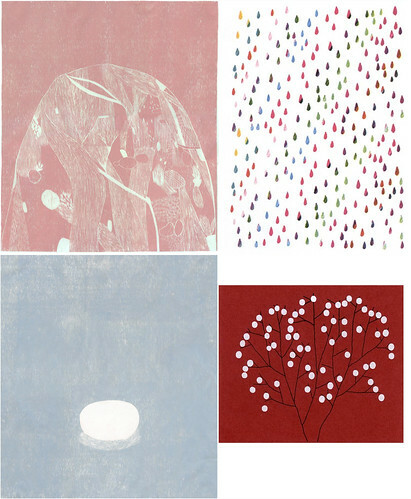 I’ve posted about Hanna Konola before because I love her work. Last post I featured her illustration, this time I wanted to show you my favorite of Hanna’s drawings and prints. 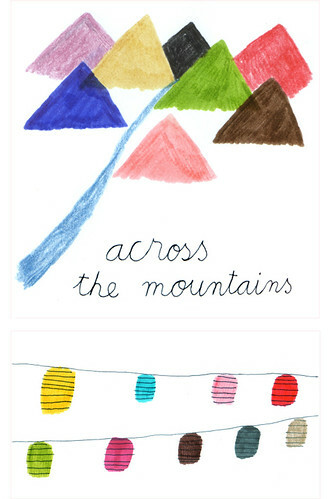 Her work is so clean and peaceful, at the same time her colors are bold and cheerful. What a nice combination, don’t you think? Absolutely! I love her work, thank you so much for the introduction hun! Beautiful…. oh good….glad “melissa loves” Hanna’s work. It’s so great!